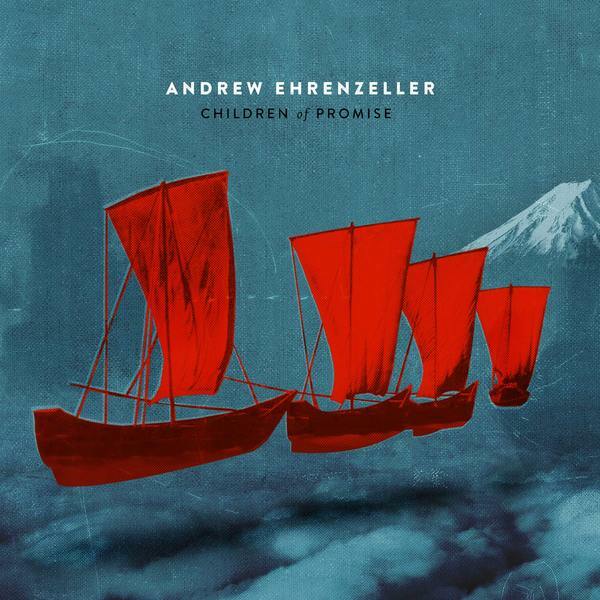 Andrew’s latest offering, “Children of Promise”, has an edgy, modern rock vibe with pop sensibilities and a poetic lyrical depth. A collaborative effort with acclaimed producer Jeremy Edwardson, “Children of Promise” is thoughtfully and carefully arranged, yet unabashedly worship in nature leading right to the heart of God and His rule. From the feel-good rhythms and smoky vocals of ‘Band of Sons’, to the dance- praise beats of ‘I Will Bless The Lord’, or the weathered prodigal son ballad ‘Meet You There’, each song carries the message of promise in its own unique way. Drawing vocal comparisons to the likes of Kings of Leon and Peter Gabriel, Andrew sings from an authentic place of revelation employing powerful imagery to convey God’s heart with the end result being both visceral and thought-provoking. With an energy reminiscent of Sting and The Police, “Children of Promise” is sure to become a permanent fixture in people’s hearts.